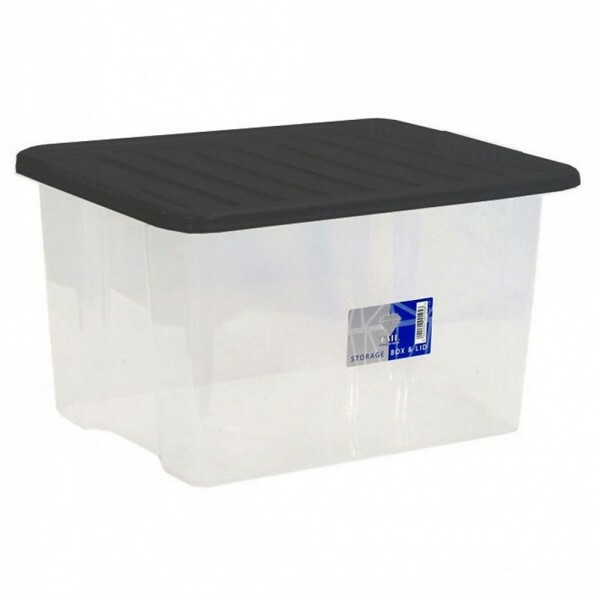 Store and protect your property and possessions with this crystal plastic storage box. Lid Clips that opens easily for easy access to the contents. 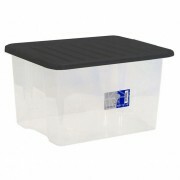 Rim around the edge to easily transport the box. Dimensions: 60 x 39.7 H 18 cm.